In cases of gum disease, teeth can undergo significant damage, necessitating their removal for your overall oral health. For extractions done with your comfort and convenience in mind, visit Karingal Drive Dental Clinic. 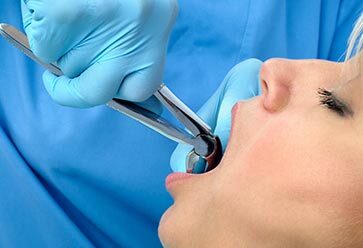 Our dentists have performed countless extractions throughout their careers, meaning you can rest assured that you will receive the best treatment available.